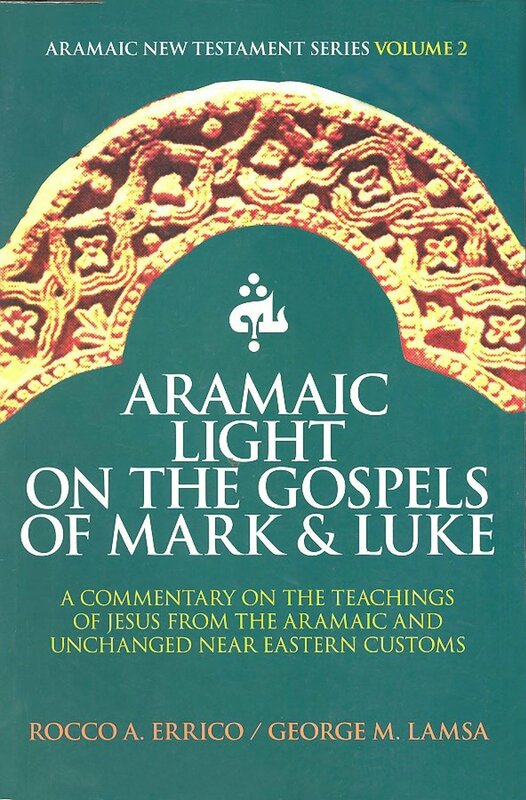 The second in a series of commentaries on the New Testament, Aramaic Light On The Gospels of Mark and John by Dr. George Lamsa and Dr. Rocco A. Errico, focuses on the Ancient Near Eastern culture that influences various scriptural passages. Book is required for Teacher's - Seven Keys. Note: No Shipping Charges within the U.S.